Posted on December 5, 2012 at 11:07 pm. 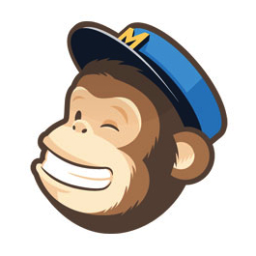 Mailchimp offers an easy-unsubscribe link and you might get a few people who “jump ship” initially but it’s a good way to start your list. You will see notices in Mailchimp about not importing contacts that you don’t have a relationship with or that aren’t yours (chamber of commerce lists) and that is good advice to heed.